Everything Yelena Eckemoff does seems to be about her love of nature, its intrinsic beauty, and its own immortal life cycle that cannot be moved by man. Through a strong and prolific discography borrowing profusely from her classical heritage and her latent jazz interest, Eckemoff expresses an innate approval, even a reflection of her own conceptual, existential interest inherent in nature. 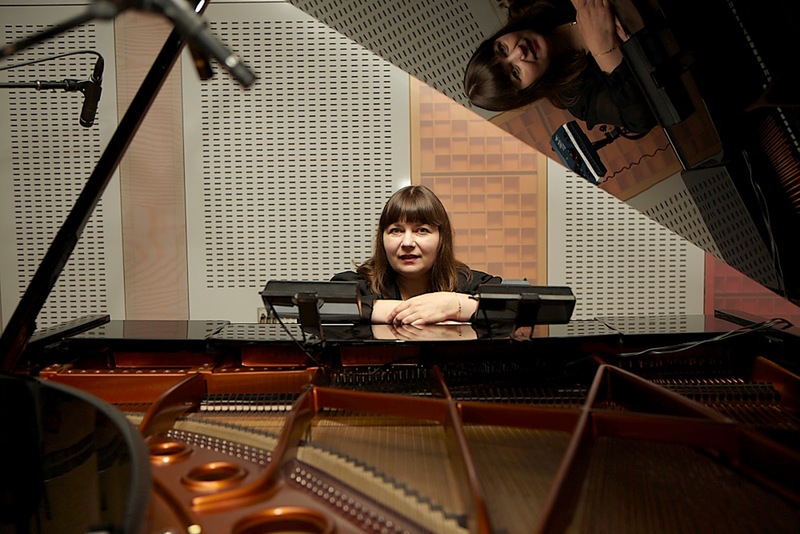 The Russian classical-jazz pianist and composer gives other prolific artists a run for their money. It seems she’s released a new recording every year, with Glass Song, A Touch Of Radiance, Lions, and Everblue. 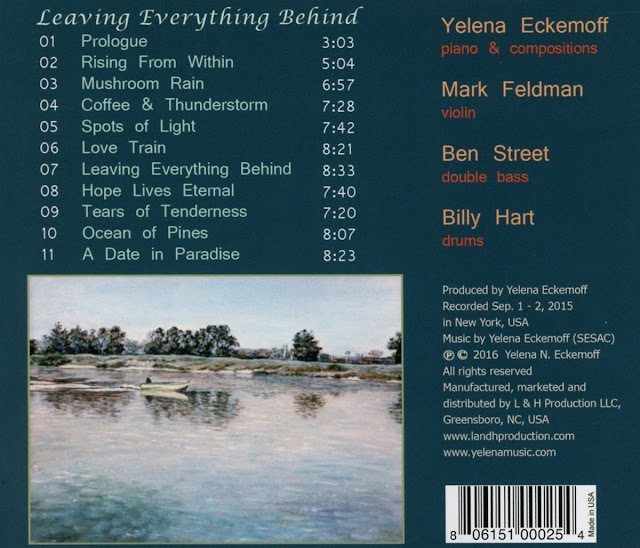 She pairs up again with drummer Billy Hart on an often painful look back in the May 13, 2016 release, Leaving Everything Behind (L&H Production). She also works with bassist Ben Street and violinist Mark Feldman to complete the emotional process. She revisits the compositions from her early period, before she knew much about modern jazz. In doing so, she puts an updated spin — with her new band — on compositions that go back to the 1980s and make stops along the way through Eckemoff’s early 20s and on through 2005 and 2008. 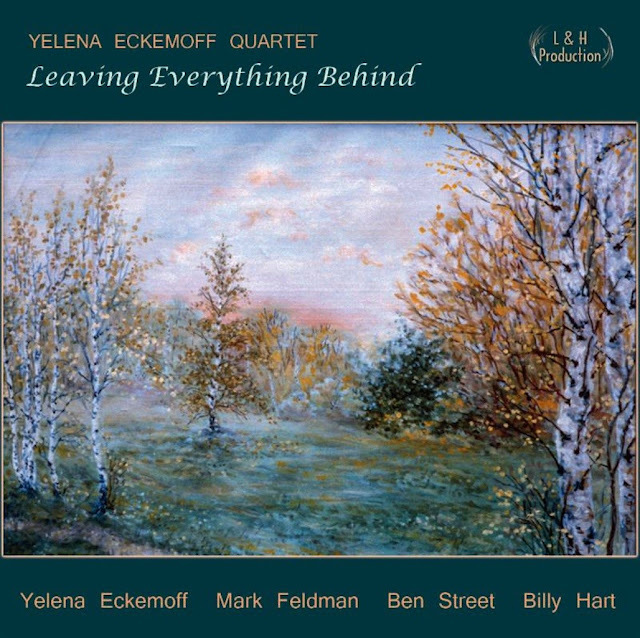 What’s really amazing is as structured as Eckemoff’s charts are, and as thoroughly rehearsed as she and her band always have to be, she makes plenty of room for an improvisational feel on the 11 tracks. When she speaks of leaving everything behind, Eckemoff isn’t kidding. In 1991, the classically trained pianist and her husband had to leave everything behind in the Soviet Union in order to make it to America. They left their three young children with her parents, in hopes that they could bring them to their new home after getting settled. They also arrived in the U.S. with virtually nothing other than some spare change. 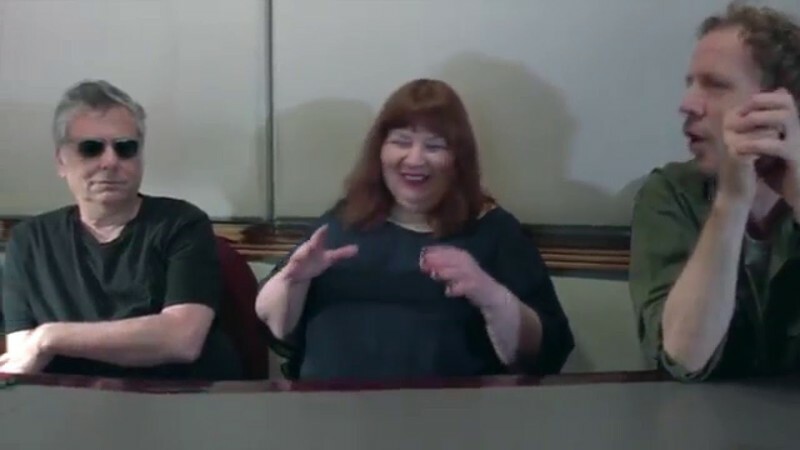 “When my husband and I came to America it was a really difficult time,” she said in a DL Media press release. “We came to America with less than $20 in our pocket, didn't know the language, we were struggling to get established. Listening to music was not a priority, but I did a lot of composing and performing as a solo pianist. Like she did on her previous U.S. releases, Eckemoff contributed her artwork and poetry along with her original music — for a complete experience. Working with Eckemoff isn’t a piece of cake. This is a bandleader with a keen eye for details and a definite vision. 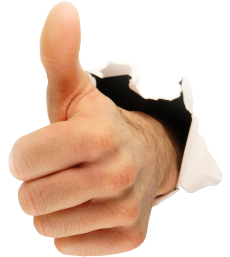 The musicians on board must do their homework, learn the charts inside and out, and be completely prepared. 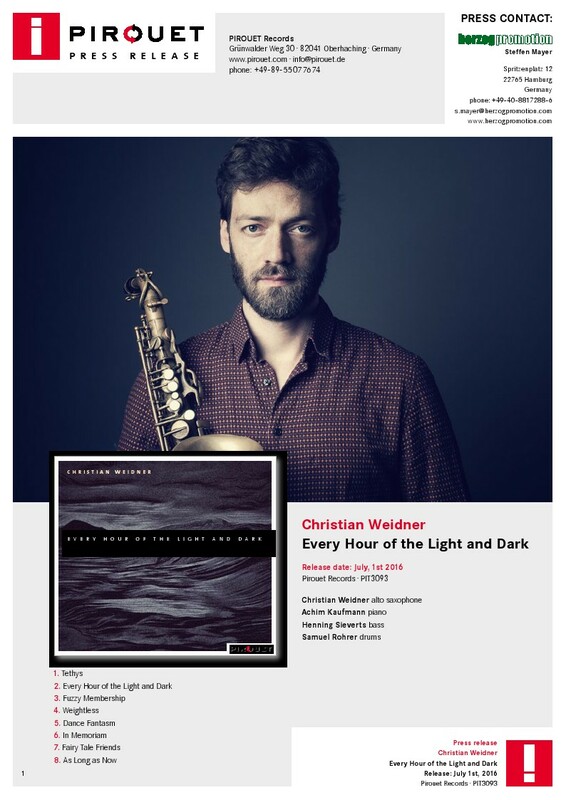 But they are richly rewarded with the enlightenment of her dense, intricate, and innovative music, a new modern jazz she has managed to create for herself. 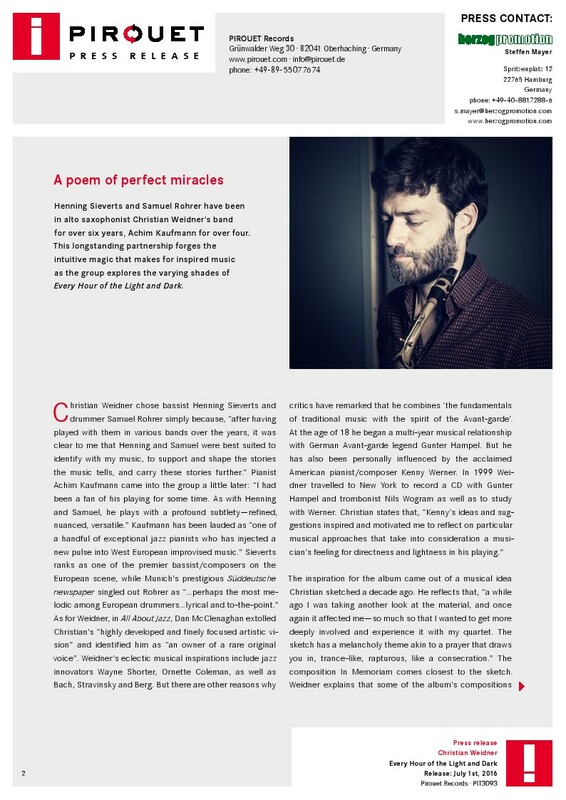 An advance media preview of Eckemoff’s “Love Train” — not the O’Jays pop single — shows a remarkable evolution in the enlightenment of jazz and classical, fused in short and long forms of modern details amidst the fragility and eternity of man’s nature. There are a million jazz-classical concerts dying to break out in the myriad cascading snippets aligned in Eckemoff’s tender, forceful piece. 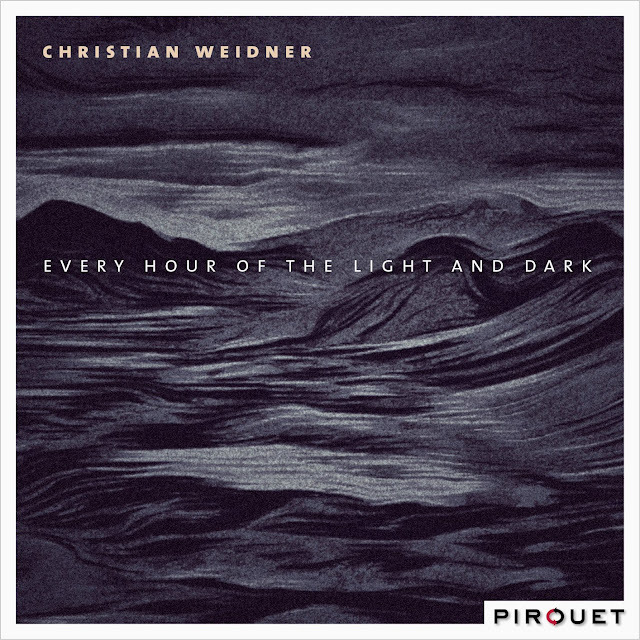 An elastic push-pull between the melodic and the atonal, between pulse and space pervade, with Christian Weidner and friends exploring the shades and tones in Every Hour of the Light and Dark. There's a continuity to the compositions, as the musicians gaze inwards, sensitive, self-critical. With directness and depth, they uncover the miracle of the moment.